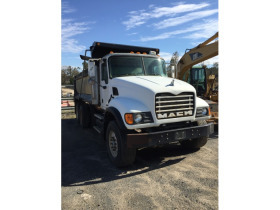 Colquitt County Surplus: Mack Dump Truck & Water Wagon | Rowell Auctions, Inc.
Payment: The successful Purchaser(s) will make payment in full at the close of the auction in the form of cash, cashier’s check, credit card, money order or wire transfer. A 15% Buyer’s Premium will be added to the bid price to obtain the contract price. Sales tax of 8% will be charged on all applicable purchases. All open accounts will be settled by credit card on file within two days of the auction closing. Purchases of $5,000.00 or greater are not eligible for credit card payment. Payment on all invoices over $5,000.00 require payment via wire transfer or certified funds.  EXAMPLE: Rowell Auctions, Inc. Online Auctions have an auto extend feature. 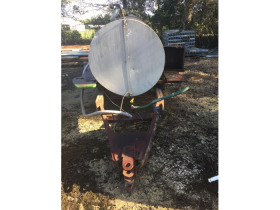 Any bid placed within 5 minutes of the auction ending will automatically extend the auction for 5 minutes in addition to the time remaining on the auction clock at the time the bid was placed. Example: If an auction scheduled to end at 2:00 p.m. receives a bid at 1:59 p.m., the close time of the auction automatically extends to 2:04 p.m. Please schedule an appointment to retrieve items by calling Ronnie Reagin at 229-985-8388. 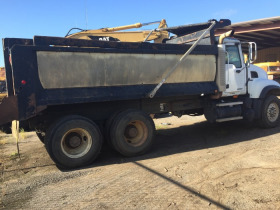 On all titled vehicles and trailers, titles will be delivered to the purchaser 14 days after the auction via certified mail, return receipt requested. 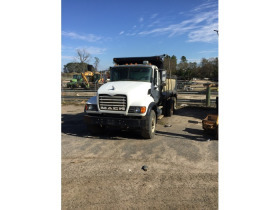 Any vehicle or trailer not requiring a title for transfer within the State of Georgia will be transferred by bill of sale only. Purchaser shall be responsible for all title registration and tag transfer fees which will be paid by the purchaser upon transfer of registration in the county of domicile. Agency Disclosure: In all transactions, the auctioneer is acting as agent for the seller, not as buyer’s agent. Disclaimer: All information contained herein is believed to be correct to the best of the auctioneer's knowledge. The information is being furnished to bidders for the bidder's convenience and it is the responsibility of the bidder to determine that information contained herein is accurate and complete. Any reliance on the contents shall be solely at the recipient’s risk. Bidders must conduct and rely solely upon their own investigations and inspections. The property is being sold "AS IS" with any and all faults. 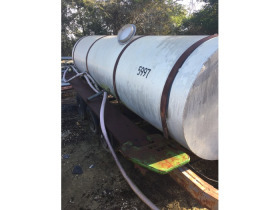 Please review all information supplied and seek appropriate assistance prior to bidding. THANK YOU FOR PARTICIPATING IN OUR AUCTION! 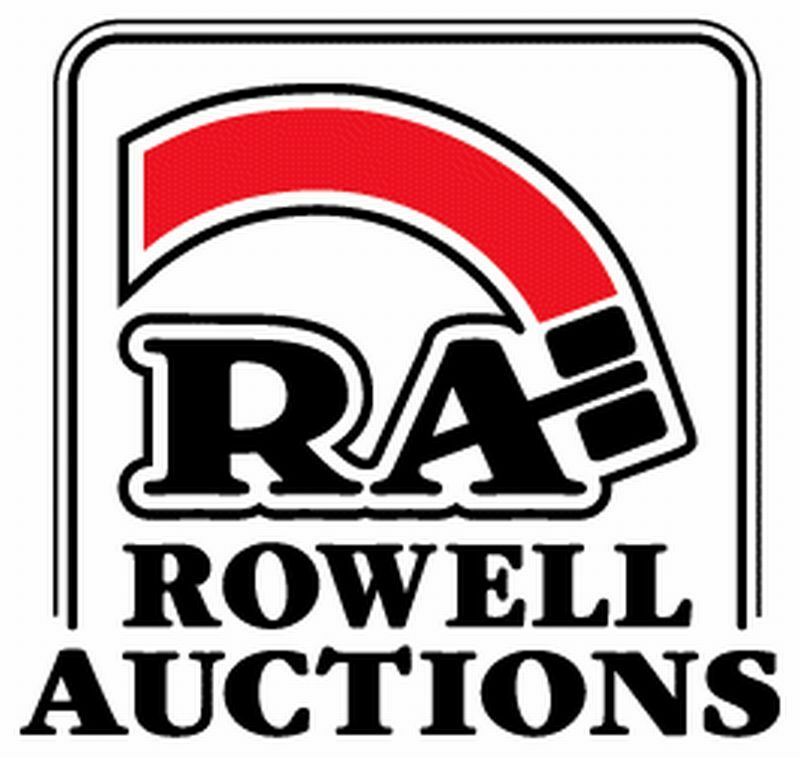 Rowell Auctions, headquartered in Moultrie, Georgia, specializes in the use of live and online auctions to sell residential and commercial real estate, land and other assets for individuals, trusts, banks, receivers and other sellers throughout Georgia and the southeastern United States.